Does an overseas, diplomatic assignment in a U.S. Embassy interest you? Do you like to travel, experience foreign cultures and learn new languages? If so, you may want to consider an assignment as a Coast Guard attaché (COGATT) or in an enlisted attaché support staff billet in the Defense Attaché Service (DAS). COGATT program personnel currently serve in 14 embassies (with more on the way) representing the Department of Defense and the Coast Guard while working as a part of the embassy’s country team of diplomatic professionals and federal agencies to promote and protect U.S. interest abroad. The role of the COGATT has become increasingly important to Coast Guard operations, and often serves as the sole Coast Guard representative in country. Represent the Commandant of the Coast Guard. When the COGATT is also the senior defense official/defense attaché (SDO/DATT), he or she will also represent the Secretary of Defense, Chairman of the Joint Chiefs of Staff, regional combatant commander (COCOM) and the director of the Defense Intelligence Agency (DIA) to their counterparts in the host government. In addition to training prospective COGATTs, the COGATT program enables spouses to participate in a highly recommended voluntary spouse training program. Duplicating much of the training offered to the service member, spouses are also able to receive language training and participate in a tailored training program at the Joint Military Attaché School. Like traditional diplomatic personnel, COGATTs are expected to take their families to post (at present, all COGATT Program assignments are accompanied billets). The COGATT, spouse, and other family members work as a team. They participate in a variety of social and diplomatic functions. COGATT families can derive great benefits from exposure to different cultures such as learning a second language and making new friends who last a lifetime. 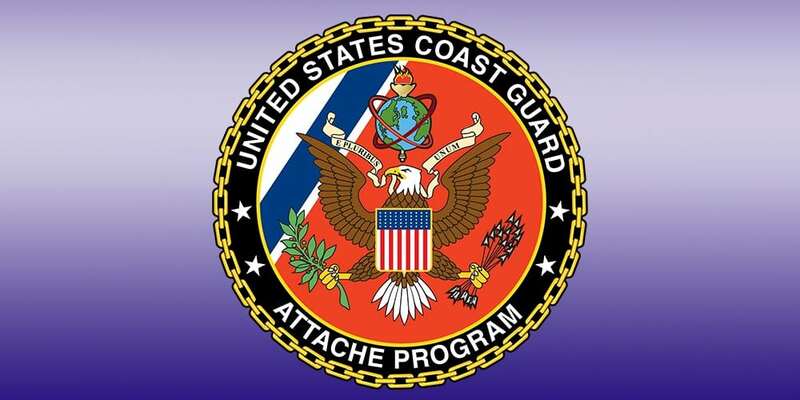 If you are interested in applying for a position in the Coast Guard attaché program or want more information, please take a look at our CGPortal Page. You may also contact the program manager, Lt. Cmdr. Eric S. Burley, via email at [email protected] or by calling (202) 372-2772.